Contact Middlesex County, New Jersey Divorce Attorney Jeffrey R. Brown, Esq. Born in 1973, Jeffrey R. Brown grew up in East Brunswick and continues to both work as well as reside there with his wife and son. 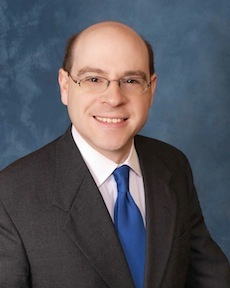 Jeffrey R. Brown began his legal career in 1998 as a law clerk to Superior Court Judge Vincent LeBlon when Judge LeBlon was assigned to the Middlesex County Family Court. Jeffrey R. Brown went on to practice family law and municipal court law at another East Brunswick law firm until 2002, when he established his own practice. Jeffrey R. Brown’s practice has expanded over the years to include both residential real estate closings as well as consumer bankruptcy.